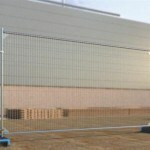 Perimeter Security – Mesh panel and post. 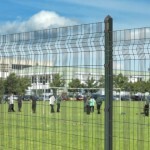 MUGAs – Ballcourts and sports pitches. 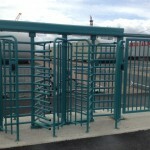 Access Control – Gates, barriers, and access systems. 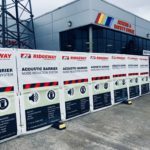 Temporary – Temporary systems and hoarding. 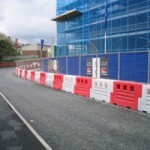 Traffic – Traffic management and barriers. 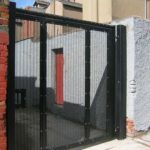 Alleygates – Entry and alleyway security. 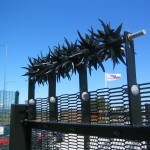 Accessories – Toppings and razorwire. 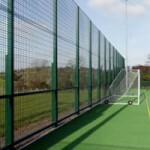 Sound – Noise reduction screens. 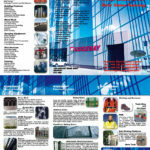 Installers – Accredited professional installers. Specify – Online product specification tool. 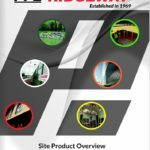 Architects – Architects’ guide to specifying.